The holding of multiparty elections has become the bellwether by which all democracies are judged, and the spread of such systems across Africa has been widely hailed as a sign of the continent’s progress towards stability and prosperity. But such elections bring their own challenges, particularly the often intense internecine violence that can follow disputed results. While the consequences of such violence can be profound, undermining the legitimacy of the democratic process and in some cases plunging countries into civil war or renewed dictatorship, little is known about the causes of this violence. 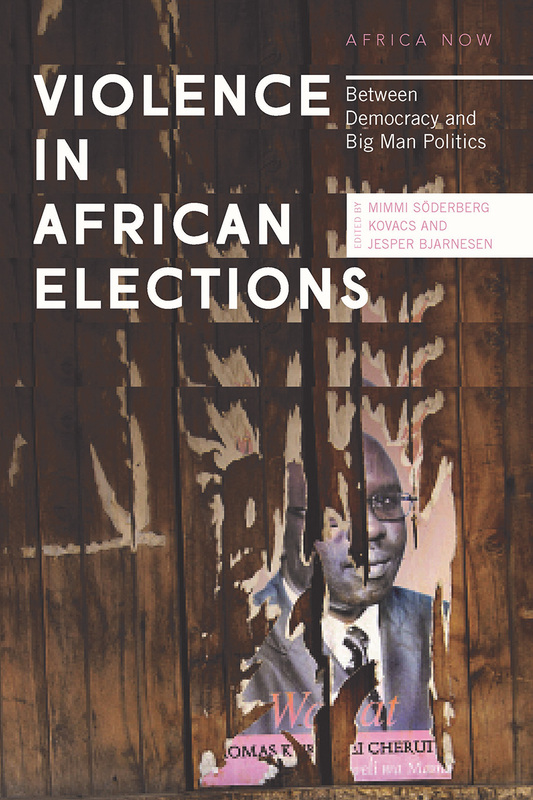 By mapping, analyzing, and comparing instances of election violence in different localities across Africa, this collection of detailed case studies sheds light on the underlying dynamics and sub-national causes behind electoral conflicts. It reveals them to be the result of a complex interplay between democratization and the older, patronage-based system of “Big Man” politics and offers practical suggestions for preventing such violence through improved electoral monitoring, voter education, and international assistance. Appealing to policy makers and scholars across the social sciences and humanities interested in democratization, peace-keeping, and peace studies, Violence in African Elections provides important insights into why some communities prove more prone to electoral violence than others, and what can be done to help more democracies succeed.